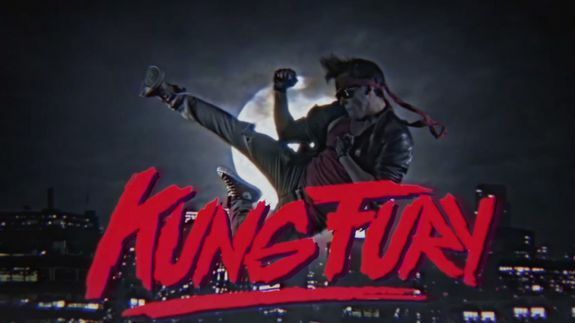 'Kung Fury' is the insane '80s parody you need to watch right now - trendistic.com: ever tried. ever failed. no matter. try again. fail again. fail better. For the last half an hour, I’ve been watching the craziest ’80s action movie ever. Its name is Kung Fury and it was released Thursday.